Stuck for something to do on a rainy day in the summer holidays? 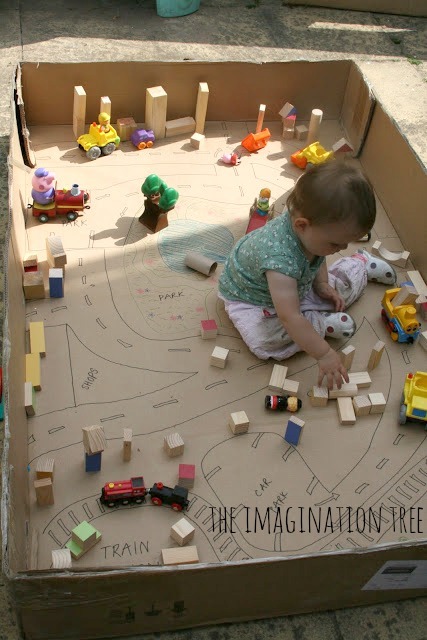 Got a spare cardboard box or two easily to hand? 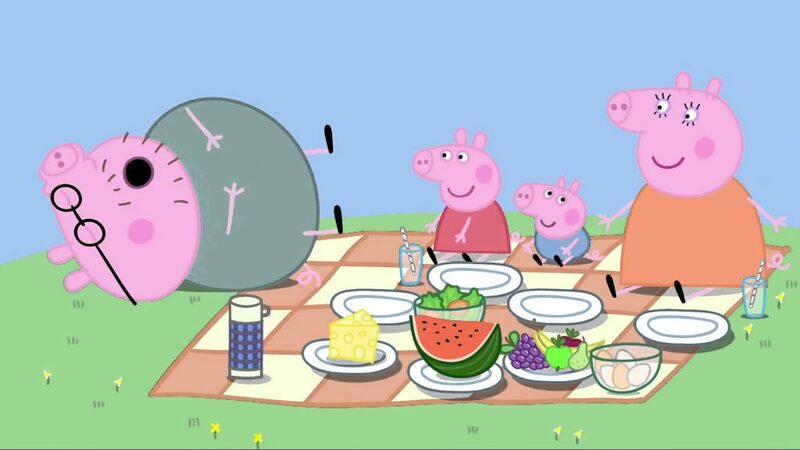 As summer appears to be returning to us, we are looking forward to spending this weekend in the great outdoors, enjoying the sunshine and indulging in one of the best summer past times – a picnic! If you’re also inclined to do the same, from Frensham Ponds to Stoke Park, check out the 10 best picnic spots in Surrey as compiled by visitsurrey.com. We love this shape sorting game! 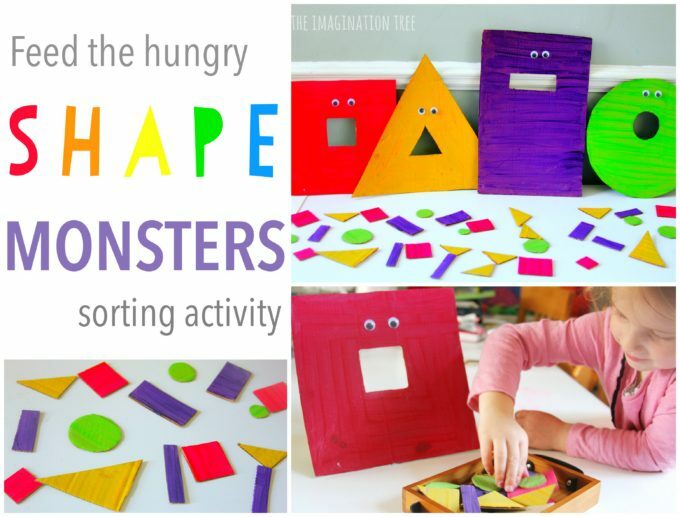 Feed the hungry shape monsters with their favourite shape! Simple, colourful, lots of fun and great for engaging children in learning about, naming and recognising shapes! If you want to find out more just visit The Imagination Tree here.